Class 10P have been learning how to tell the time using an analogue clock as part of our maths learning. 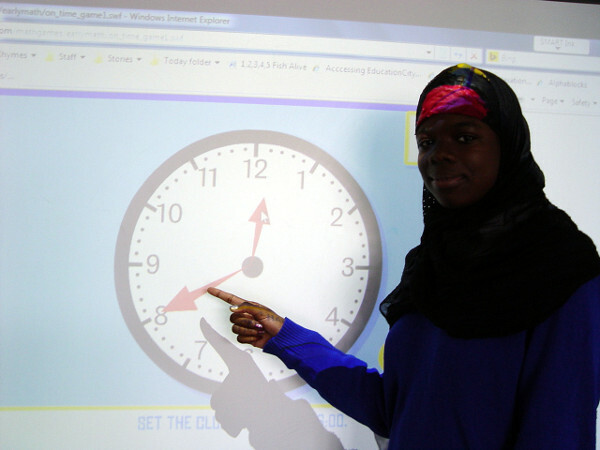 The students have been learning important concepts such as O’clock, quarter past, half past or quarter to. We have looked at some of the techniques that can help us with this activity. Reading the hour hand first was identified as a good starting point. We shared our knowledge at the end of the session by taking it in turns to read a large analogue clock on the class whiteboard.